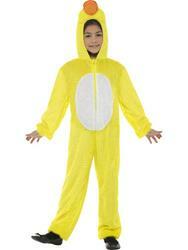 Stuck for ideas this World Book Day?! 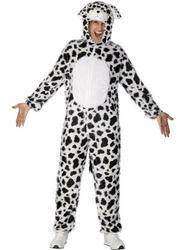 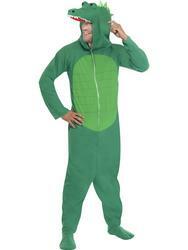 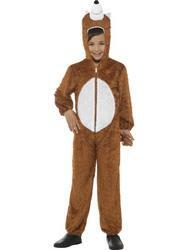 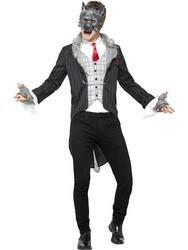 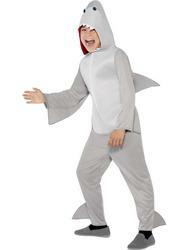 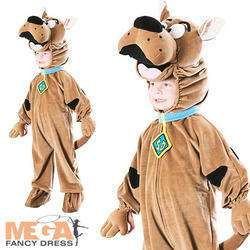 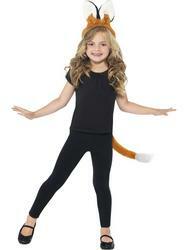 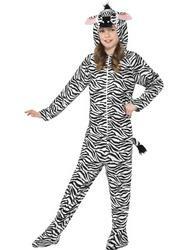 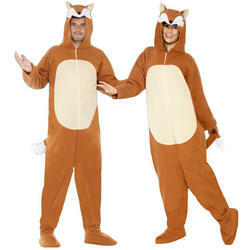 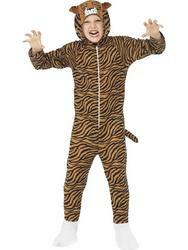 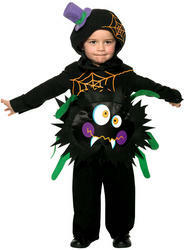 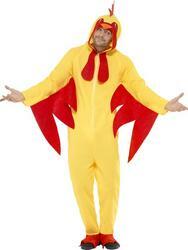 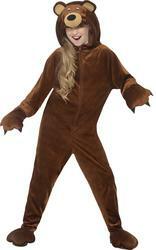 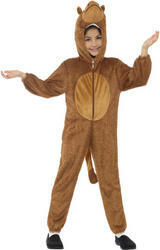 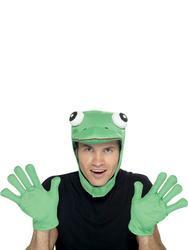 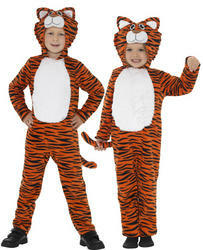 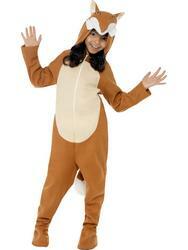 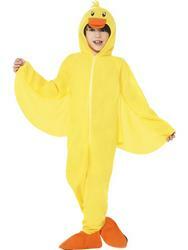 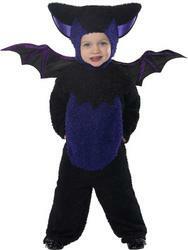 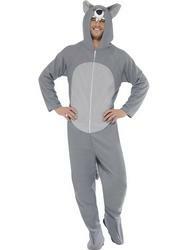 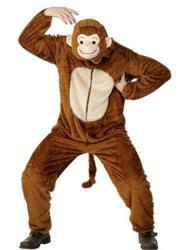 Here at Mega Fancy Dress we have a fantastic selection of storybook animal costumes! 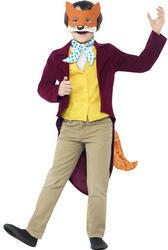 We have lots of beloved storybook costumes for you to choose from, including Winnie the Pooh, Very Hungry Caterpillar and Beatrix Potter characters such as Peter Rabbit, Lily Bobtail and Jemima Puddleduck. 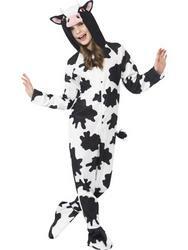 Along with a range of classic farm yard animals too, where you will find cows, pigs, horses and many more!